Loop Now Technologies, Inc. announced the launch of Firework, a social mobile content app for iOS and Android mobile devices. 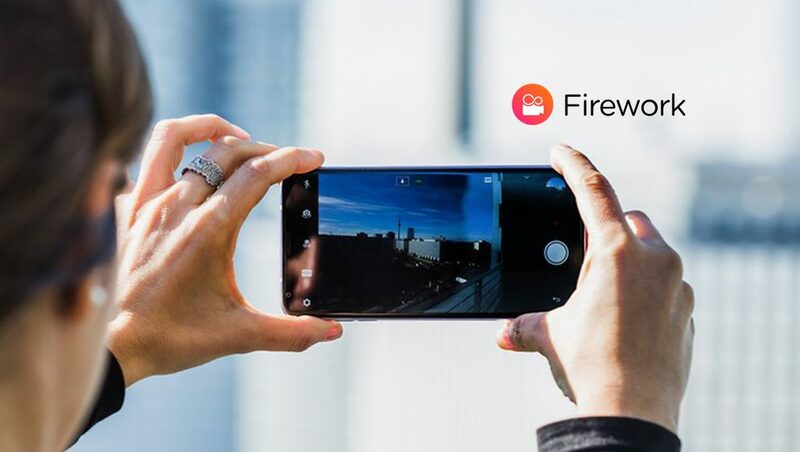 Backed by the top-tier industry venture capital firms behind Snapchat and Musical.ly, and a seasoned executive team, Firework became the fastest social media app to achieve 1 million users in only 5 months while still in beta, growing +200% quarter over quarter. As three quarters of internet users are expected to go mobile-only by 2025, creators and advertisers will be capable of reaching their audience with personalized content across a near-instant connection. Committed to empowering everyday creators to produce extraordinary stories with premium production value, Firework’s new REVEAL camera feature and intelligent discovery engine poise Firework as a step towards the future of mobile TV.